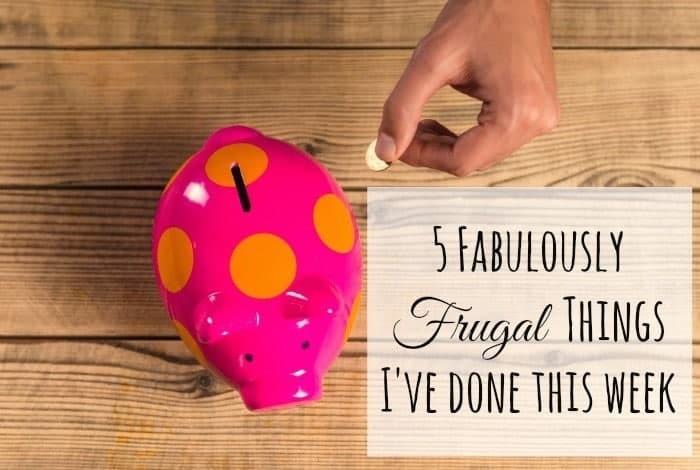 Every week I share five frugal things that I’ve done during that week just to show you that the small things you do all add up to a great frugal lifestyle where you can learn to live a fabulously frugal life. You might already know that at the end of last year, I got some news about my job that was pretty big. It meant that I was going to be travelling just shy of 40 miles to get to work instead of my previous 12 miles each way. That’s 80 miles a day sat in my car! It’s not quite as bad as it sounds though as the extra part of my journey is all on a dual carriageway which, even taking into account the traffic on that road, usually means just an extra half an hour max on my journey time each way. It’s definitely do-able so it’s not the end of the world by any means but that extra time out of the house added to the fact I’m not sleeping too well means that I’m so much more tired than I used to be. And the fact I’m tired and have less time to fit everything in that I want to do is where the problem lies because tired me = grumpy me. So about two weeks ago, I decided that I needed to make a change – not a drastic change by any means but a change nonetheless. I decided that I was going to consciously focus only on the things I can control and make the best of the things that I can’t. 1) I’m trying to spend at least a few minutes every day mediating which is something I talked about earlier this week. 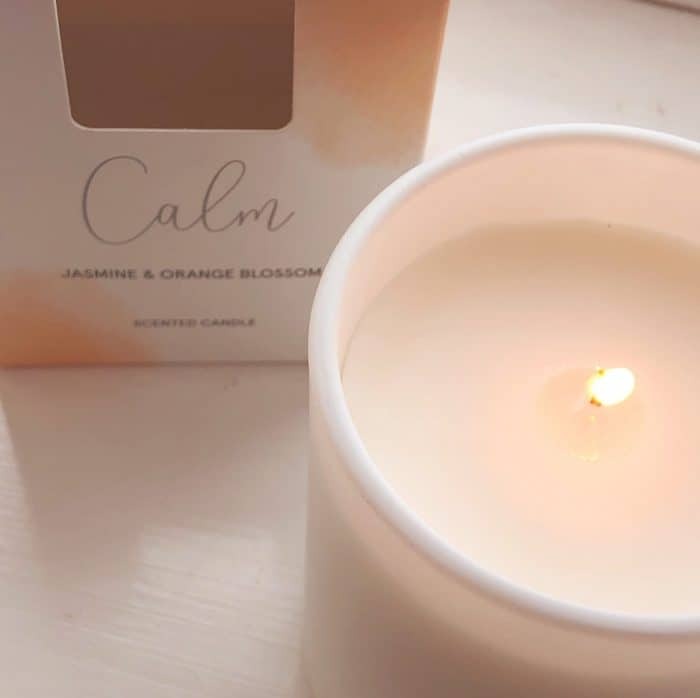 I use a completely free app called Insight Timer to do this and genuinely find that this helps me to focus and relax which means that when I do feel stressed, I close the door of my bedroom shutting out all children, dogs and husbands and spend just a few minutes on my own focusing on the good before emerging serene and calm ready to face anything. Almost. 2) Meal planning was definitely a struggle with less time to cook and plan but it was actually a super easy thing to fix once I enlisted the help of the kids and Mr Frugal. I think I’ve said this before but they’re all now taking one night each a week to cook tea and although the meals aren’t particularly adventurous, they’re filling, reasonably nutritious and tasty (most of the time;-)). 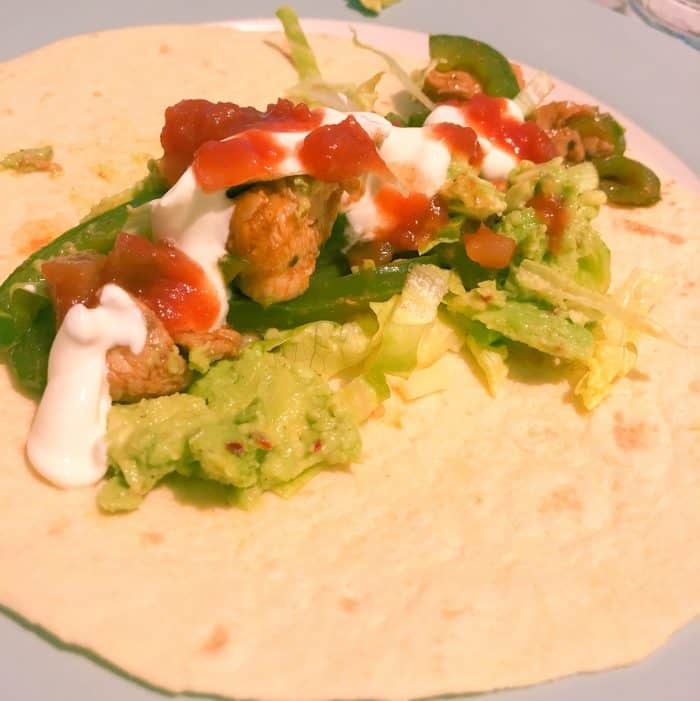 We usually have things like scrambled eggs or beans on toast when Master Frugal is cooking, burgers and wedges when Mr Frugal is on chef duty and there’s usually fajitas on the menu when Miss Frugal is in charge. 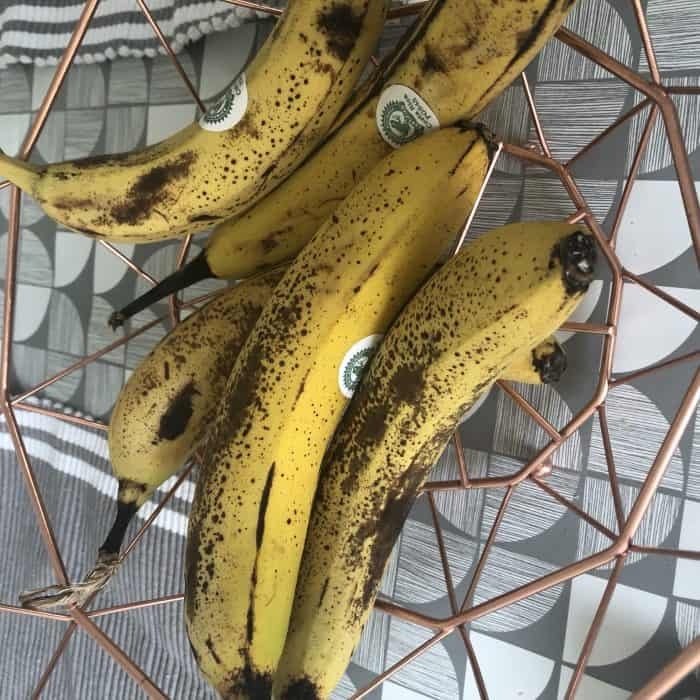 To save time, I’ve been writing our meal plan based on just my recollection of what’s in the house already rather than going through and seeing what we actually have in which has caused a few last minute trips to the shops – and we all know how impossible it is to only buy the thing you want to buy, right? Last weekend, I delegated the job of writing a list of everything we had in to Mr Frugal in exchange for letting him have a couple of hours uninterrupted Fifa time which is a fair swap if you ask me! I caught up on some other jobs while he wrote an inventory of everything we had in the cupboards, freezers and fridge and whilst I don’t think we need to do a full on list like this every week, he’s going to do it once every 3 or 4 weeks for me. 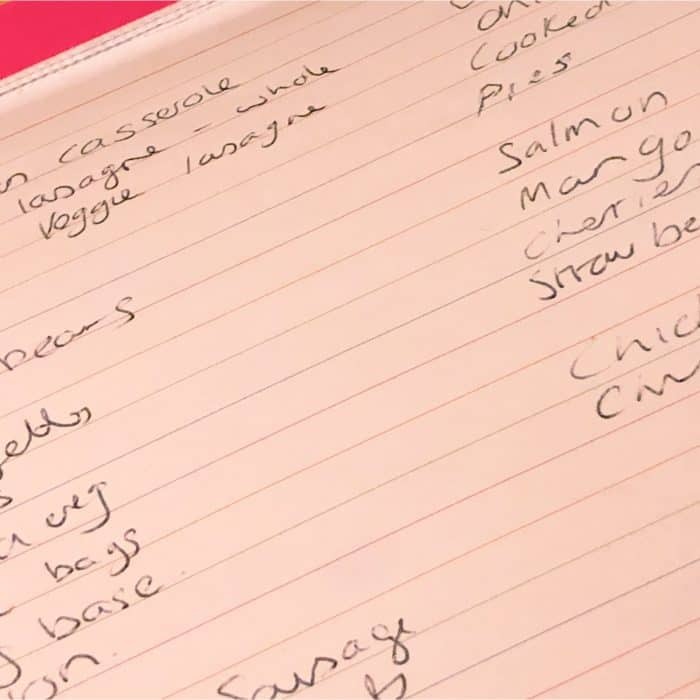 Between these weeks, I can pretty much work from the initial list and scribble out what I use and add on what I buy but that gets messy and hard to follow after more than a few weeks so if he keeps his end of the bargain that should make writing the meal plan easier. This will not only help me make the best of what we have in but will also reduce those expensive last minute trips to the shops. 3) Lack of time has meant that I haven’t been as focused on using up the things we have in as much as I have in the past and a couple of weeks ago, I had to throw away some chicken breasts that I’d got out of the fridge to defrost overnight and completely forgotten about. I’d got home from work more tired than normal as I had a cold on top of everything else and Mr Frugal offered to cook tea so I could go have a bath! I was so eager to take him up on his offer that all thoughts of what I’d planned went out of the window and it wasn’t until the next night when I got home from work that I realised. By then they had a bit of a funky smell so there was no way I was risking it but I was so annoyed with myself. 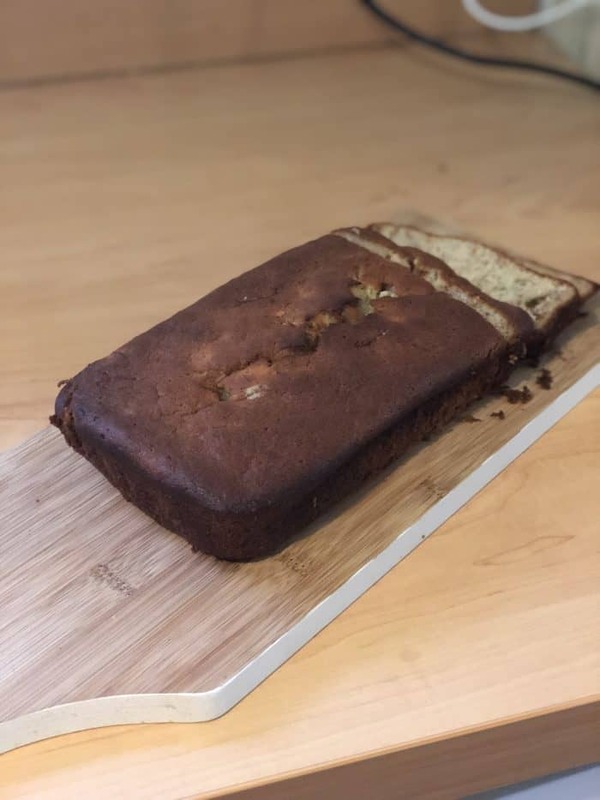 Since then, I’ve been much better with it and have got myself back into my old habits of checking dates and changing plans if something needs using up and last weekend, I made some banana bread to use up these bananas that were about to be too far past their best to use. 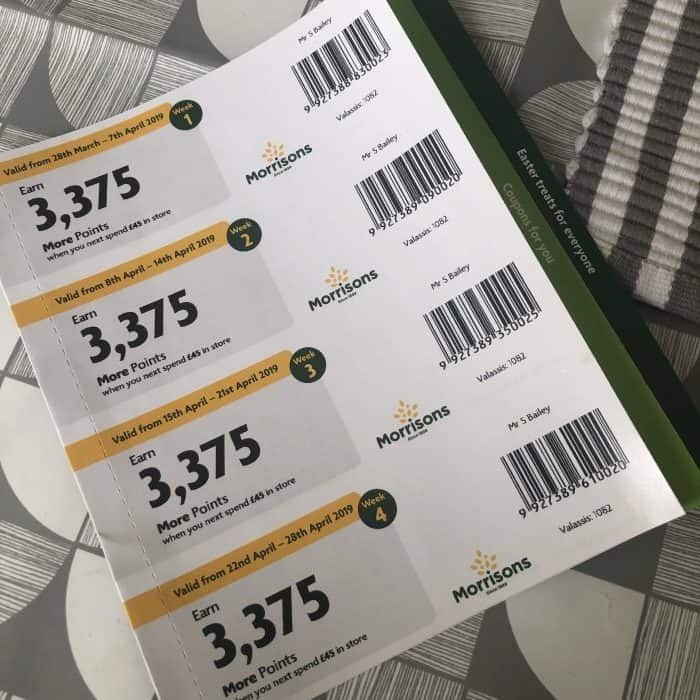 4) I’ve been shopping online more than usual to save a bit of time but this week, we got some vouchers through the post from Morrisons to use with our ‘& More’ card. They run over four weeks and if I do my weekly shop in Morrisons each week during that time then I’ll get 13,000 points on my card as well as some bonus points if I manage to redeem all four week’s worth of vouchers. I have my vouchers set not to print out until I want them which is usually in time for my Christmas shop so this will give me an extra £15 or so when it comes to it. 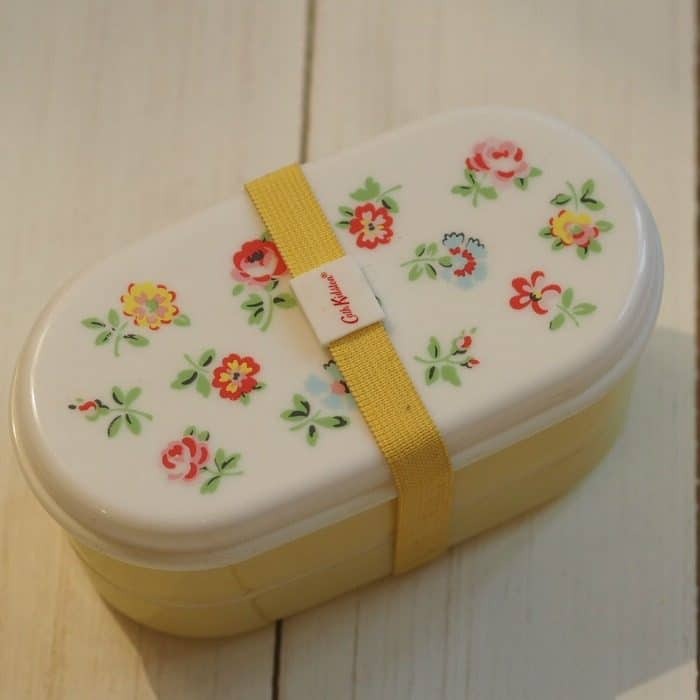 5) Where I work now is on a business park which means that there aren’t many options for a budget dinner if I forget to take my lunch in so I’ve been trying really hard to take lunch to work. If I don’t remember lunch then it’s a minimum of £3 to buy something and even then, it’s not necessarily going to be Slimming World friendly so the cash and calories will add up pretty quickly if I don’t remember to take something in. Come over and join our fab Facebook group – Spend Less, Live Better! As always, we’d love you to join in with us by sharing your five frugal things from your week – whether it’s an Instagram picture (#5frugalthings), a blog post or even a video. 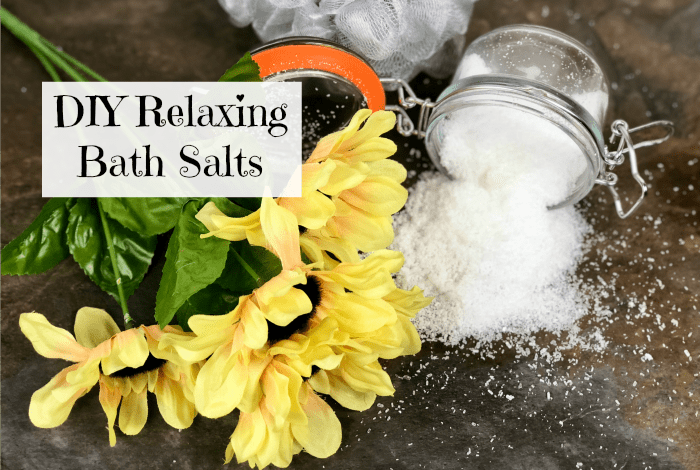 Just add your link to the linky at the bottom of this post.